A few years ago I discovered the name of a 19th century Danville brothel, Blonde Hall. Fascinated by the grittier and often-hidden tales of yore I poured through all the records at my disposal in search of a location. Unfortunately I haven’t been able to pin down where the building stood but it appears that it was across the Pelham border on or near Main Street. The bordello was operated by Lelia Lester, who inspired its name with her fair hair. 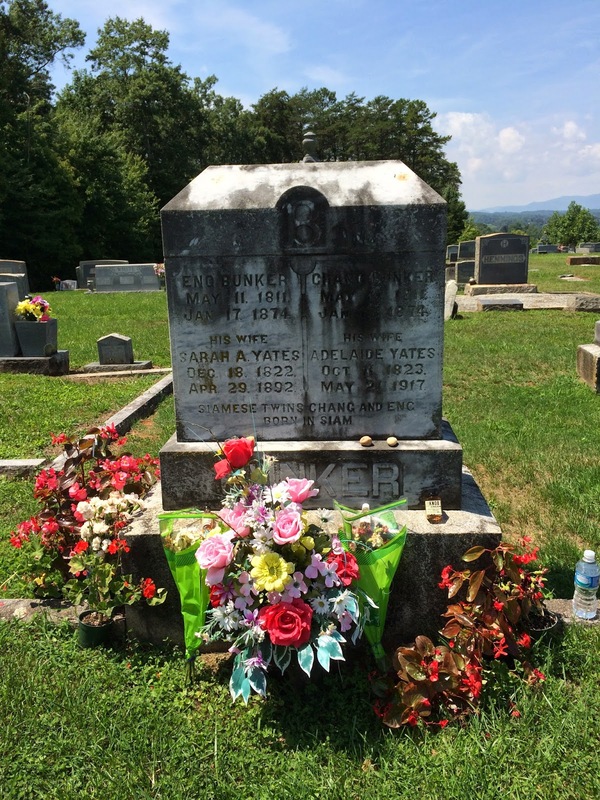 I knew about Nancy Adams Martin’s unusual burial in Oakdale Cemetery months before my arrival. From a cursory glance her marker doesn’t really stand out from the taller surrounding monuments in the plot. 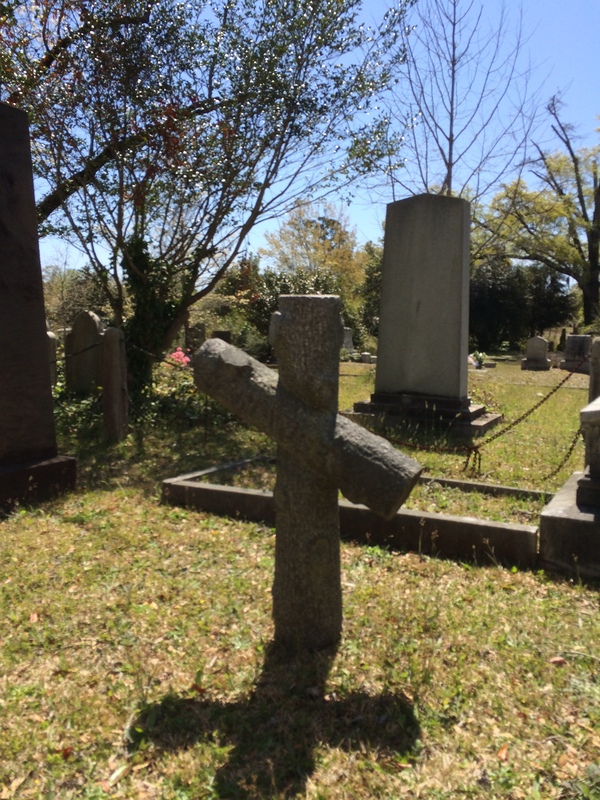 As you can see below the granite is carved to resemble a rustic wooden cross. A photo taken nearly a decade ago from Find a Grave shows a less-weathered version where the name “Nance” and the cut branches are more visible. What we can’t see from the surface is that deep below the ground Nancy’s body has been seated in a chair entombed in a cask of alcohol since her death on May 25, 1857.